Pace's Director of Legal, Chad Godwin, was chosen as an Honoree for the Birmingham Business Journal's "Best of the Bar". Best of the Bar awards are meant to honor the best and brightest in Birmingham's legal field across a range of practice industries. Chad joined Pace in 2017 as the Director of Legal. After accumulating over 15 years of litigation experience, Chad was presented with the opportunity to provide unique support to Pace's dynamic operations. He has been instrumental in developing the Safety and Compliance department to reduce the company's operating risks. In addition, he provides legal counsel in response to numerous exposure areas faced by the company. 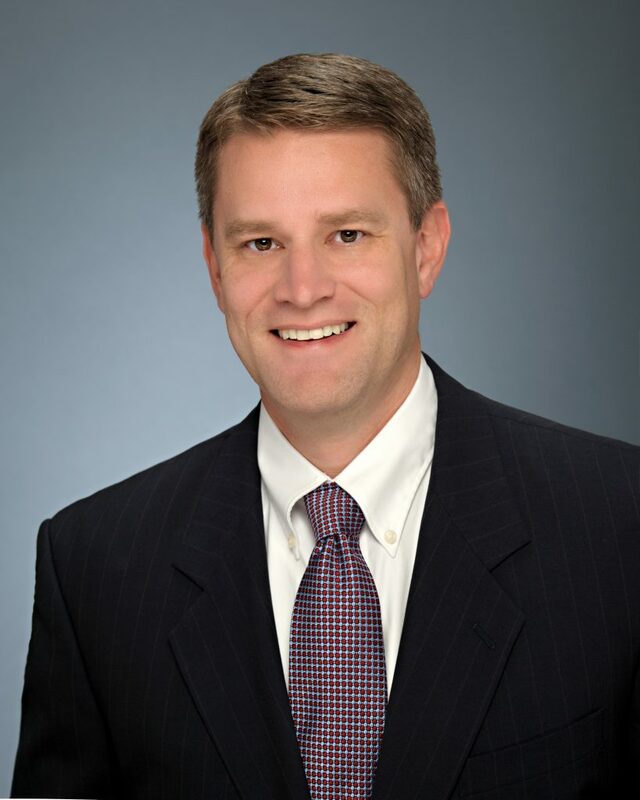 Prior to joining Pace, Chad was a shareholder in the Birmingham office of Carr Allison, where he concentrated on litigating commercial transportation claims from 2002 to 2017. In that role, he advised and defended a number of the country’s largest motor carriers in cases involving everything from Carmack and property damage claims to catastrophic accidents. He has defended virtually all segments of the commercial transportation industry in all manner of disputes, from pre suit investigation and negotiation through trial and appellate practice. Chad also handled a variety of additional matters arising from different industries, all of which contribute to the experience he draws on to support Pace. We are so proud of Chad and his accomplishment! He will be honored at a reception with the other honorees on April 18.